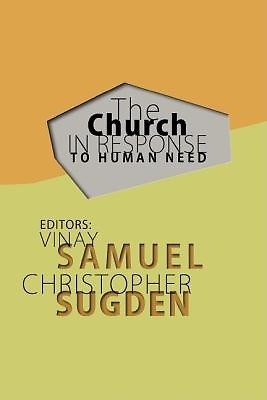 An important contribution to the ongoing discussion of the church's relationship to social development, this book contains the revised conference proceedings from the consultation "The Church in Response to Human Need," held in Wheaton, Illinois, in June of 1983. In the papers collected here writers from five continents consider whether the Bible indicates any method for ministry among the poor; the place of the poor in God's plan; God's purpose and the movement of human history; the nature of the gospel of the kingdom; and the interrelation of the gospel and human culture. In addition to the individual papers, the book includes the statement "Transformation," which was produced by the consultation as a whole.